Lighting is one of the most important features of your home as it dictates not only how well you can perform tasks but also the ambiance of your house. Because of that, you want to make sure that you get your overall lighting layout correct. A professional electrician with lighting experience can help you with this. What is a Lighting Layout? A good lighting layout for your house should include general lighting, task lighting, and accent lighting. General lighting is the amount of light that you need to see by well. Task lighting is significant as it shines onto a working area so that you can perform tasks in a safe way (cooking, reading a book, etc). Accent lighting or mood lighting can include things like table lamps, dimmable lighting, and so on. 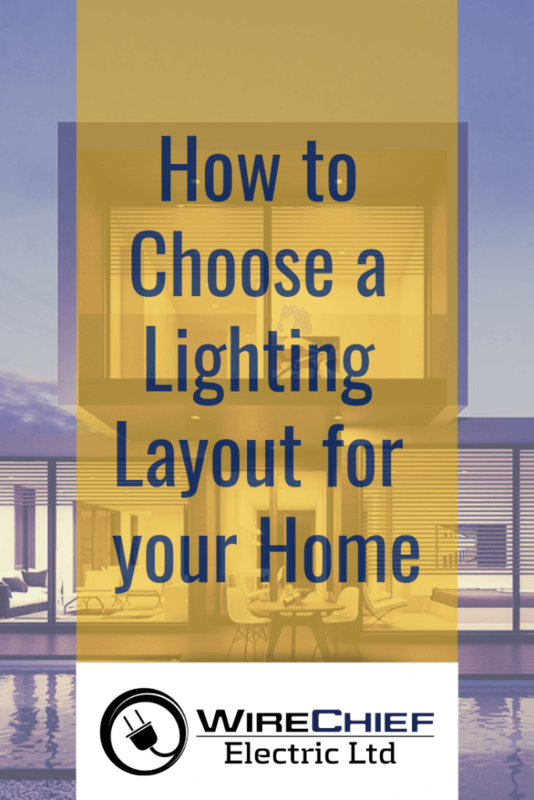 Choosing a lighting layout is one of the most fundamental things you can do to get the most out of your house but it can be a very demanding thing to do when you consider all the types and designs of light fixtures available and the practical considerations. An electrician is capable of helping you figure out what will work best in your house because they can check all your electrical system and how it can affect your lighting choices, and also check out the structural factors that can influence your choice of lights. An experienced electrician will also offer recommendations on how to get the right lighting for your house while still remaining energy efficient. Bedroom — you might want soft lighting for bedrooms, so dimmable ceiling lights are a good option, or you could choose a decorative pendant or chandelier. For tasks such as reading in bed, adding some table lamps on each bedside may be the best option, and for dressing, a bright light over your mirror is perfect. 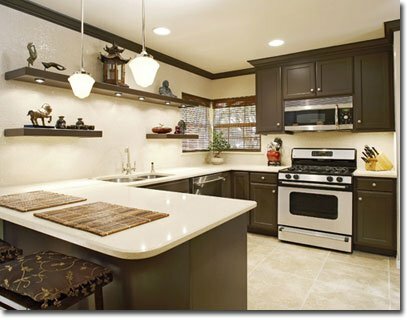 Kitchen — for general lighting, you could opt for a fluorescent light or recessed lights. Task lighting is very important so that you don’t hurt yourself during food preparation so undercabinet lights or directional spotlights are great. Bathroom — here you will need a mix of lighting such as task lighting above the mirror for grooming; dimmable lighting to have a relaxing bath time and a traditional overhead light. Living areas — combining all three types of lighting in living areas is the best choice – overhead lights for when you have visitors, soft mood lighting while watching TV, and table lamps to perform tasks such as using the computer.